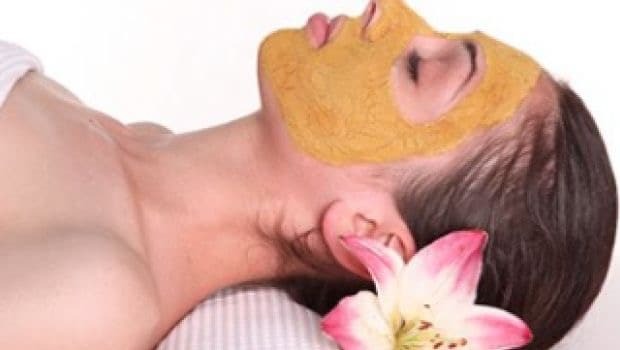 If you think that your busy life is keeping you away from your well-deserved beauty sleep and monthly salon visits, then we have something interesting for you. 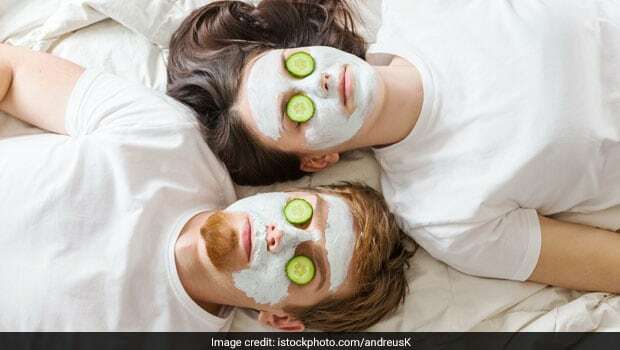 Try these overnight face masks that will not only give you that amazing glow on your face naturally, but will also save big bucks on all store-bought products you lay your hands on. All you need to do is to set aside few minutes before you go to bed and apply these face masks for that dreamy soft and supple skin. So, without further ado, let's look at these easy, effective and natural overnight face masks. Raw milk is an excellent anti-tan agent. 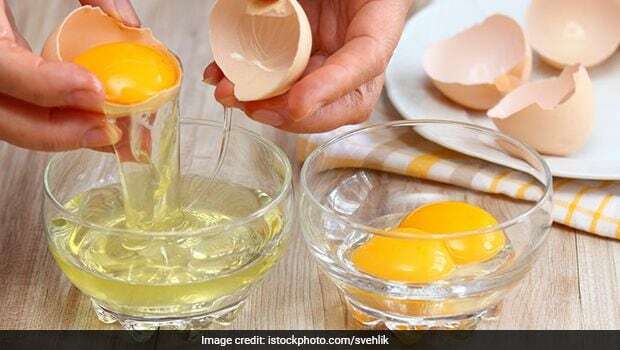 It proves to be an excellent natural remedy to treat sun tan at home. Moreover, raw milk comprises lactic acid, which helps in getting an even skin tone. Whereas, turmeric has antiseptic and antibacterial properties and also helps with skin brightening. Ingredients: 4 tsp turmeric powder and 5-6 tsp raw milk. Method: Take a bowl and mix turmeric and raw milk in it. It will be like a runny paste. Now, with the help of your fingers, apply it all over your face and neck (sun-exposed area). Leave it on overnight. Rinse your face with cold water the next morning. For better results, apply it 3-4 times a week. Tomato works as an astringent. It is best for acne-prone skin. 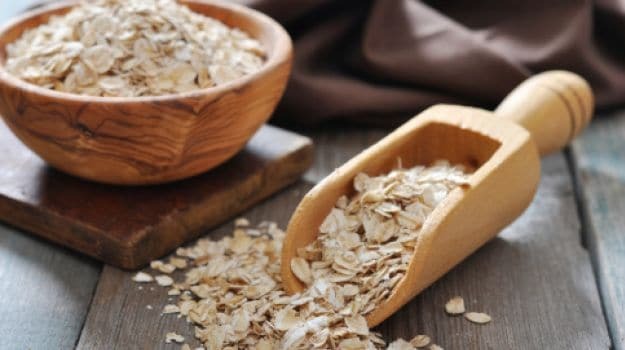 It also helps in reviving the glow on dull skin and is an excellent remedy for sunburn. 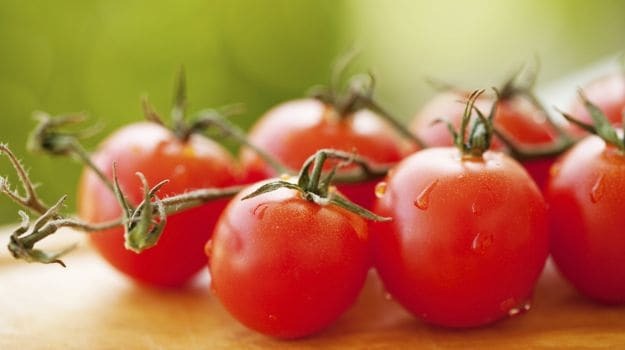 Tomato works as an astringent and is best for acne-prone skin. Ingredients: Medium-sized tomato and 2 tablespoon raw milk. Method: Take a medium-sized tomato, cut it into two halves. Take about 2 tablespoon of raw milk in a bowl. Now, dip the tomato into the milk bowl and apply it all over your face. Once the layer is dried up, repeat it again and apply the second layer. Better still, blend the tomato along with raw milk and apply the paste to your face. Leave it on overnight and rinse off with cold water in the morning. 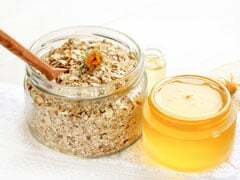 Some of the masks can be a little messy like the oat and honey mask, whereas, some may have an overpowering smell like egg white mask. 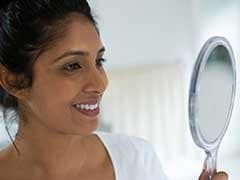 In such case, you may rinse the mask off before you sleep - the choice is yours; they will still do wonders to your skin. Contact your dermatologist before you use these face masks to check for any allergies.